Recently the media shared a story of the Pope blessing a teenager with spina bifida. Seeing the gesture was touching, but I was saddened to see the headlines read, “Touching moment Pope Francis blesses girl, 17, in a wheelchair who is suffering from spina bifida and wants to be an actress.” I’ve lost count of the times that the media refers to those living with spina bifida, or most disabilities, as a person who “suffers.” I just don’t understand why we must lead the world to believe that just because a person is born with disability, they are suffering. Just over five years ago, I learned what spina bifida was when we learned my son, Chance, would be born with it. 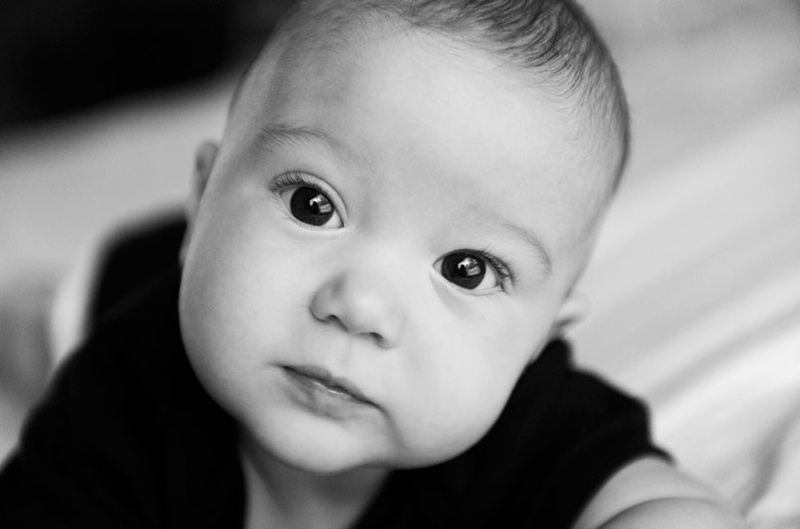 For those who don’t know, it’s a complex birth defect that often requires a lifetime of a medical care. 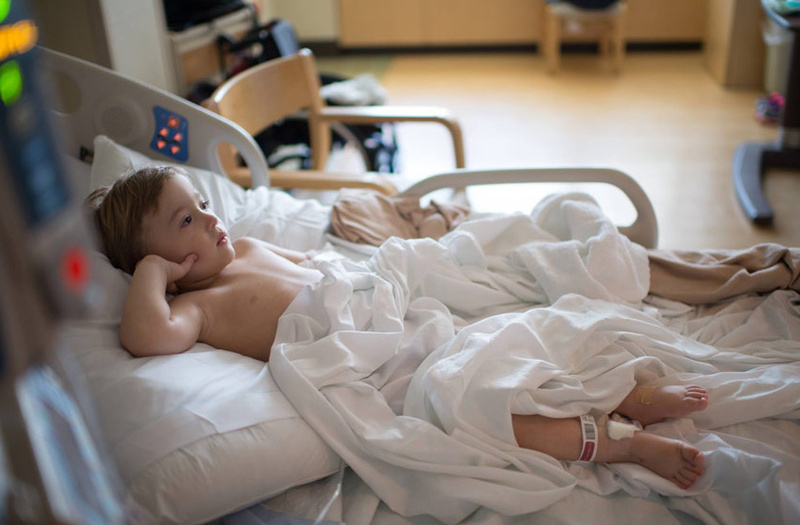 Don’t Google it — in addition to reading that a child may “suffer” from this birth defect, you may be horrified to see the images or learn just how many challenges a child with spina bifida may face in their lifetime. Much of the information you find online about spina bifida isn’t encouraging to anyone trying to learn more about the condition. Far too often, society learns what is “wrong” with a person living with spina bifida before they’re ever able to acknowledge their potential. 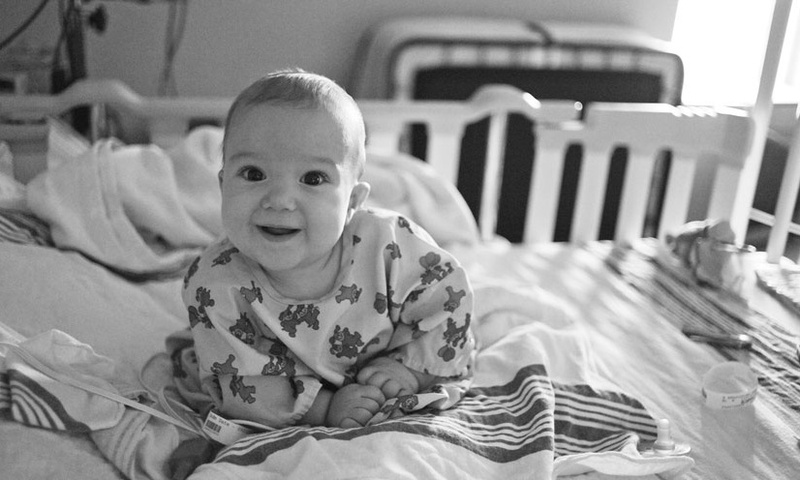 Most born with spina bifida undergo surgery within the first days after birth and typically spent days to weeks in the NICU. From the beginning, they are not “suffering” — they are demonstrating their strength. Just because a person is born with this birth defect doesn’t mean they will live their life suffering, and they definitely don’t need the world to feel “sorry” for them. Often times people learn of the medical challenges that could happen to a person living with spina bifida, and they fail to see the beauty that can exist in the life of someone living with this birth defect. 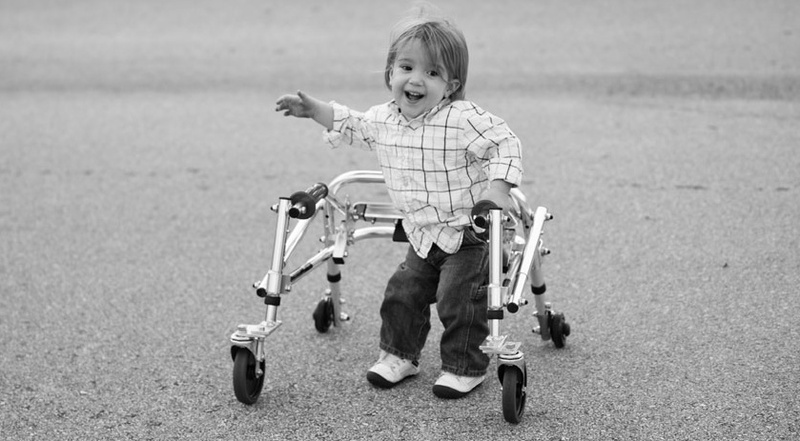 People living with spina bifida are people just like you and me. They are resilient spirits who have faced adversity. They can lead happy lives that hold so much promise. 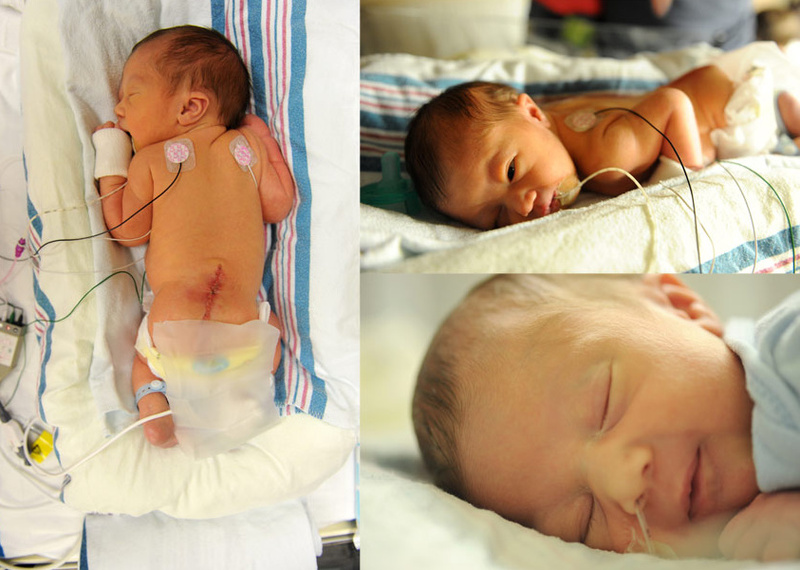 My son has been through insurmountable challenges since he was born. 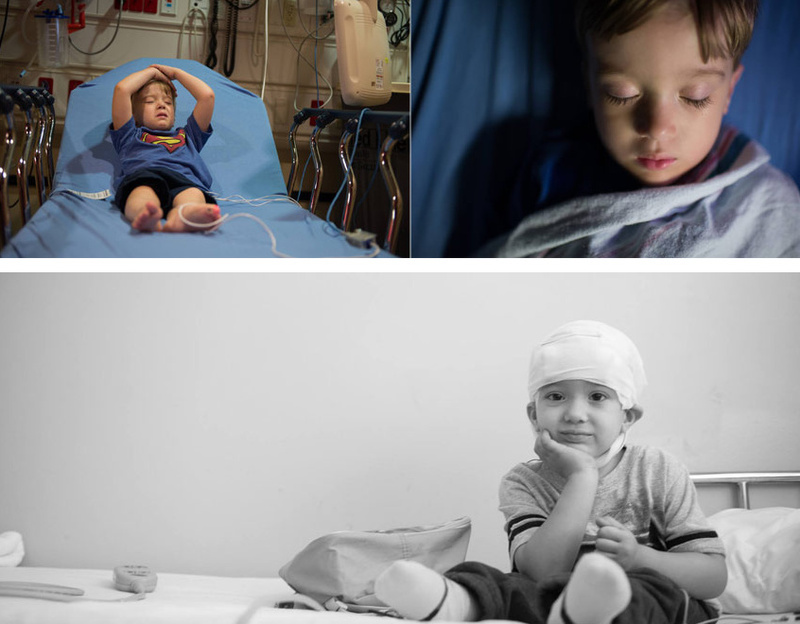 He’s only 4 years old has been through more than many face in a lifetime. 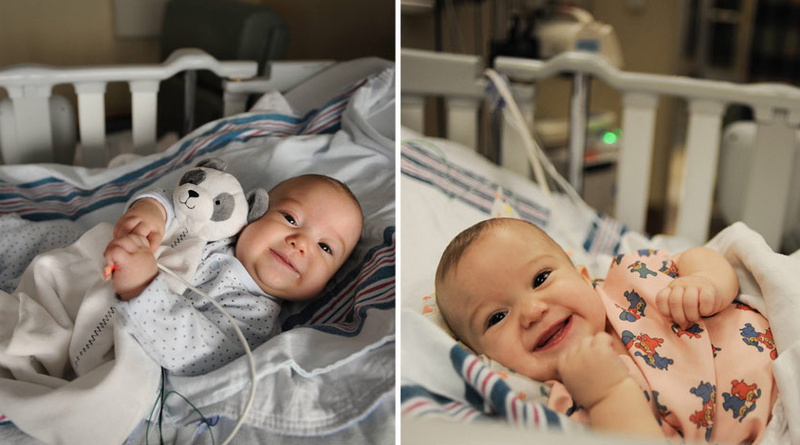 He’s underwent 13 surgeries and has spent six weeks of his life hospitalized. 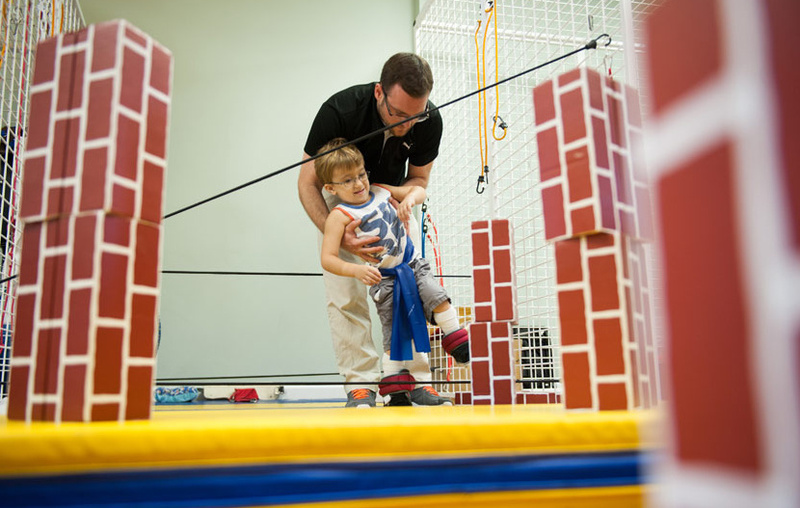 He’s been through hundreds of tests and doctor’s appointments and has spent hundreds of hours in physical therapy. But let me make something absolutely clear — our son is not suffering from spina bifida. He is living with spina bifida. Through every trial he’s faced, he shows incredible strength and resilience. 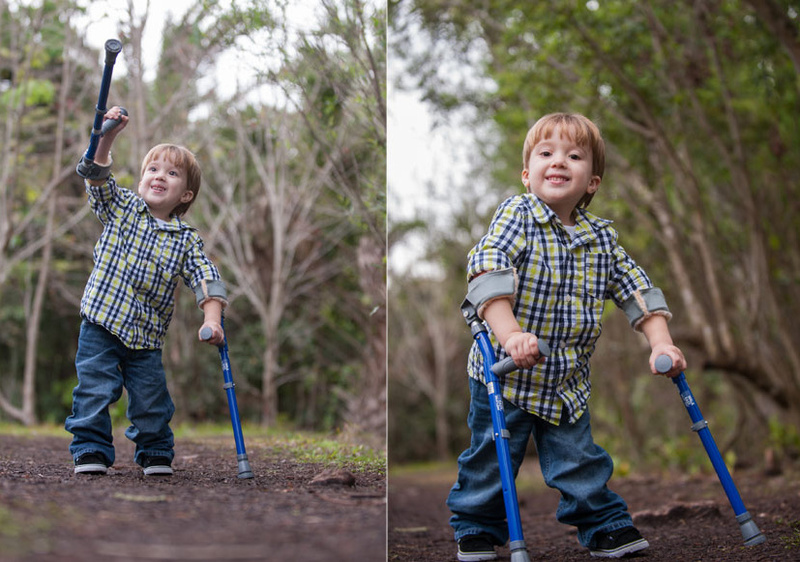 My son has endured a lot in life — but if you ask him or anyone who knows him, he’s not suffering from spina bifida. Enduring challenges should never be misinterpreted as “suffering.” Through it all, he smiles and reminds us he is strong enough to live through the challenges he faces in life. He faces many challenges in his life, but doesn’t everyone? 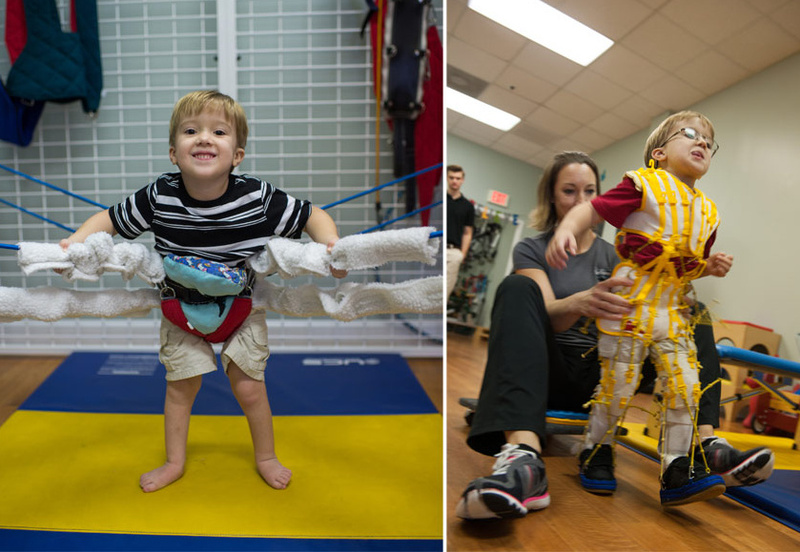 His challenges are just a little different — but he can thrive. 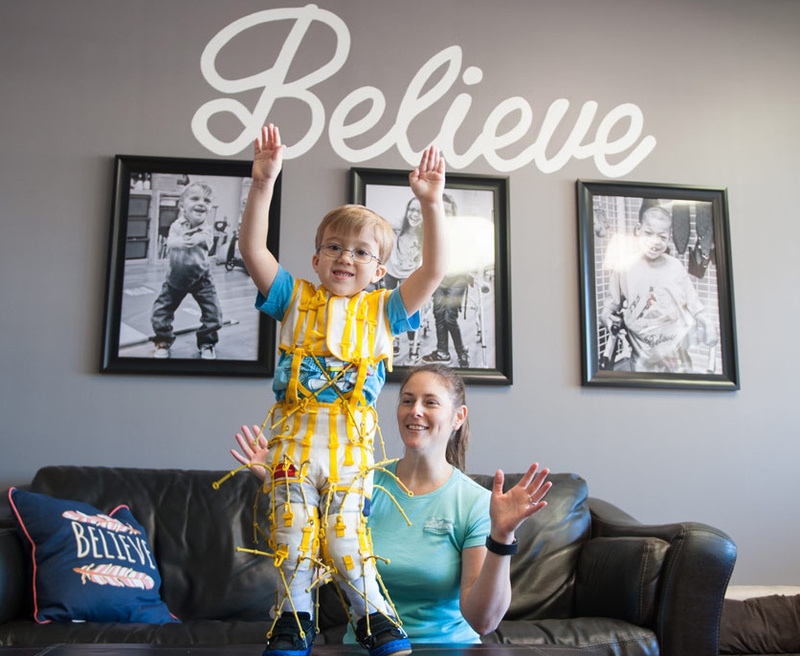 Rather than making the world believe my son is leading some devastating life “suffering,” we need to remind the world that he and every person living with spina bifida can live a great life. 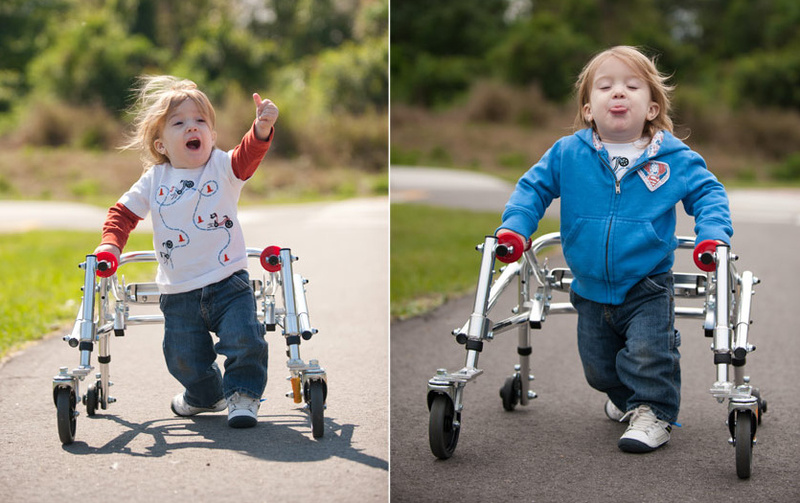 In fact, thanks to his spina bifida, we find we celebrate life a little more. Every single milestone leads us to celebrate the great victories in his life — and yes, it helps us appreciate life more. We don’t have time to feel sorry for all he’s gone through or anything else he may endure in the years ahead. 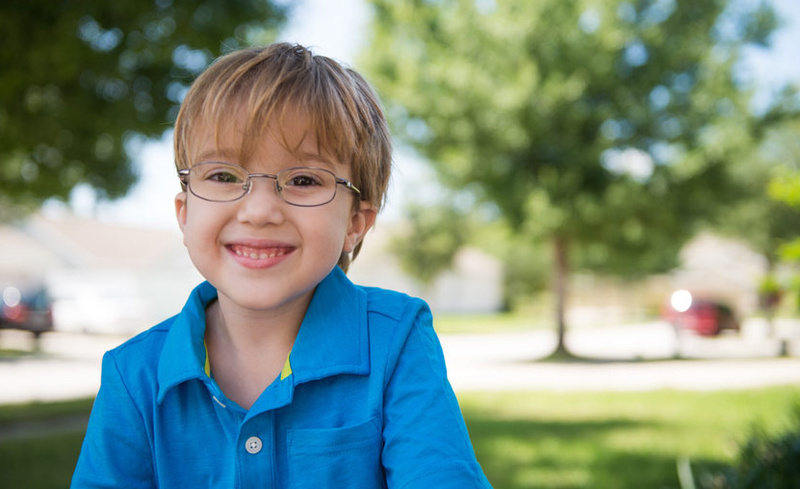 No, we’re on a mission to help him learn to live an amazing life with this birth defect. In fact, we’re quite amazed he’s capable of doing many things other kids his age can’t do. Yes, perhaps the world needs to hear that those living with spina bifida have become stronger living with spina bifida rather than hearing they’re “suffering” from it. Our kids go through enough in their lives. They don’t need you to feel sorry for them, show them pity or think their lives are anything less than any other person’s life. My son’s life holds amazing possibilities. Spina bifida is a diagnosis — it’s not what defines a person’s life. As a society, we need to see beyond the challenges they face and recognize their successes. The world needs to know my child and so many others born with spina bifida aren’t suffering from spina bifida. They are living with spina bifida. And ask any family raising a child with spina bifida — these kids are capable of living pretty amazing lives. If you’d like to see how other individuals born with spina bifida are living with this birth defect, please visit the Redefining Spina Bifida Facebook page. We’re hopeful to help improve the perception of this birth defect. Follow this journey on Amandakern.com. Amanda Kern is a mother, wife, educator, photographer and writer. She teaches graphic design at Valencia College and is also photographer who specializes in newborn and portrait photography. Thanks to her photography she’s been able to volunteer to help local families and organizations such as Now I Lay Me Down to Sleep, Spina Bifida Association of Central Florida and Redefining Spina Bifida. 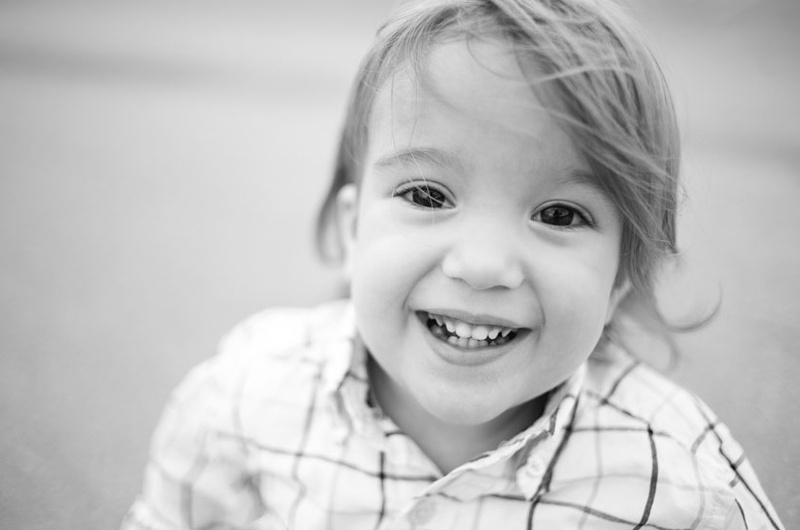 Through her blog she shares her experiences as an educator, photographer and mother.